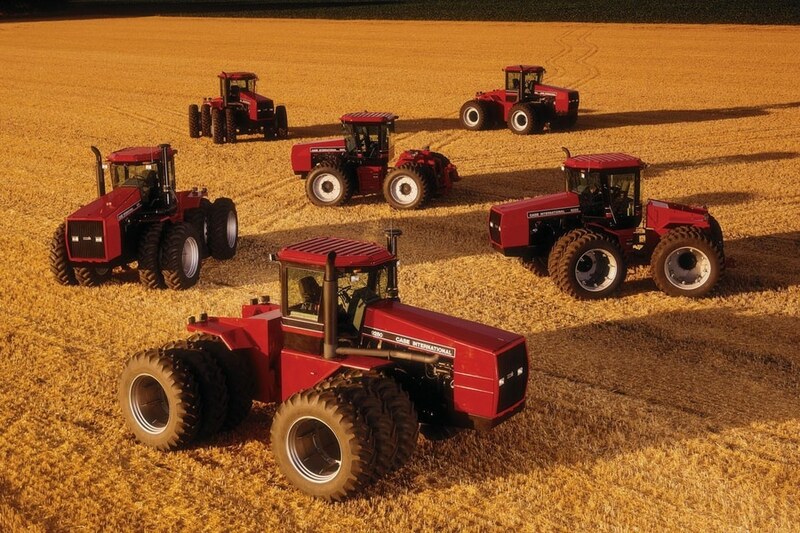 Since Steiger became part of Case IH in 1986, the legacy of the founders and the principles of the products they created have continued to be an inherent part of Case IH Steiger and Quadtrac design, and the two brand names have long been synonymous with innovation in wheeled and tracked articulated high-horsepower tractors. 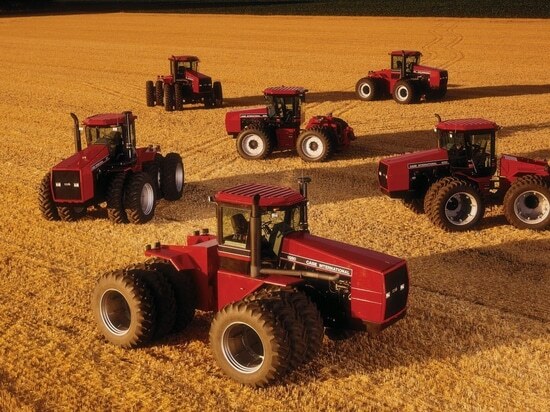 In 1996, Quadtrac was the first four-tracked high-horsepower tractor to enter the market, while both Steiger wheeled and Quadtrac tracked models were the first of their respective types to offer the operating and fuel-saving benefits of continuously-variable transmission technology, with the addition of a CVXDrive option. “And in the same way we have stayed true to the principle of providing customers with solutions to their challenges around the world. Very few tractors can claim to be operating on all seven of the world’s continents – including the Antarctic – or have twice taken the world ploughng record, providing clear evidence of Steiger’s continued focus on rugged design and adaptability”.